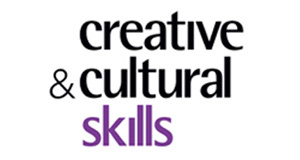 Creative and Cultural Skills is leading on a Community Arts National Occupational Standards (NOS) consultation and would like your input. These NOS have been developed in partnership with Sound Connections, alongside other key industry stakeholders, and cover two main occupations: Arts Administrator and Arts Leader. The deadline for feedback is 24 August.